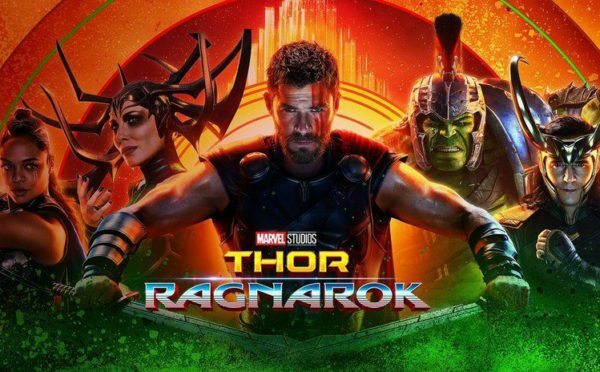 The God of Thunder has returned to the Marvel Cinematic Universe in this weekend's release of Thor: Ragnarok. This third entry in the Thor series has made some major changes to the Asgardian. Don't worry, this is a non-spoiler review. It's safe to read before you've seen the film. Overall, this is the best of the film of the Thor franchise. Director Taika Waititi has crafted something that is both deathly serious and immensely humorous. The Thor in this film is different from previous incarnations. While still retaining the almost naive sensibilities from previous MCU entries, his sense of humor really shines here. We've seen flashes in the past of it, but Chris Hemsworth really lets loose here. His interactions with Loki, Valkyrie and the Hulk are at times laugh out loud funny. Humor is definitely the defining trait of this one. As seen in the trailers, we're introduced to other Marvel characters for the first time. The main villain, Hela is more of a combination of several characters from the comics but it works in the scope of the cinematic universe. Cate Blanchett is downright awesome as the Goddess of Death. Additionally, Surtur, Korg, Skurge and Valkyrie also make their debut. Each character has their own arc and no one feels shoved in just for the sake of adding recognizable names. Waititi did a fantastic job of working them in organically. Arguably, the star of the movie though is Mark Ruffalo's Hulk. This is a different version of the Hulk than we've seen in previous movies. This one is not a mindless brute that only goes smash. This Hulk has a distinct personality. 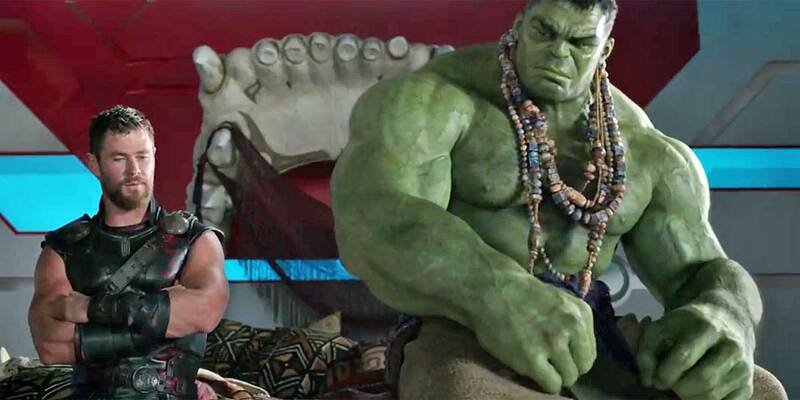 The interplay between Hulk and Thor is a highlight of the film. Some fans are complaining because of the mash up of classic comic book story arcs. 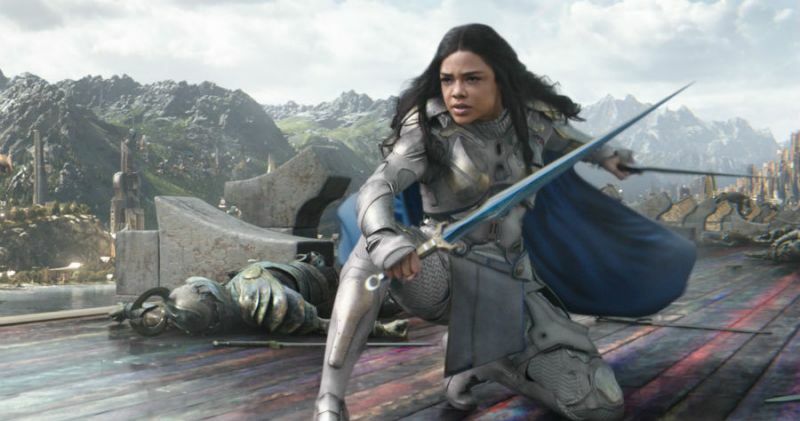 This film has elements of Ragnarok and Planet Hulk blended together. It works here. What fans need to remember, and I state this all of the time, is that this is not the Marvel Comics Universe. It's the Cinematic Universe. You can't faithfully adapt 70 years of comics stories into 9 years. You take elements of different stories to create something new. It's the same complaint that people had about Captain America: Civil War. Ultimately, it doesn't hold any weight. Thor Ragnarok deserves to be seen on the big screen. It's vibrant and beautiful and is an extension of the visuals of Doctor Strange and Guardians of the Galaxy. It's a Jack Kirby panel come to life. 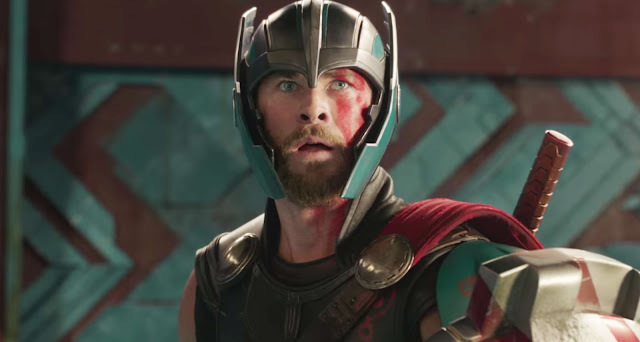 There are some things that can be nitpicked, but overall, Ragnarok earns it's place in the upper echelon of the Marvel Cinematic Universe.